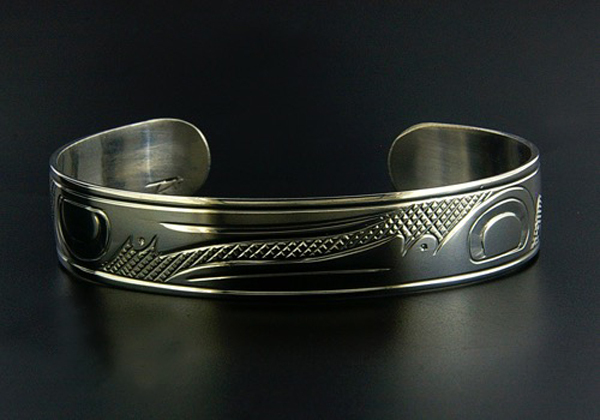 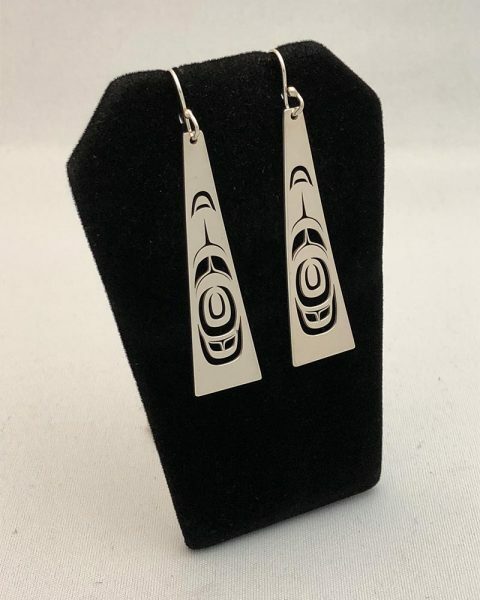 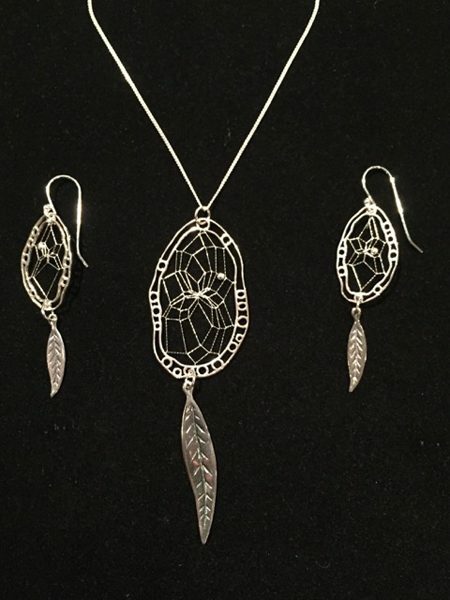 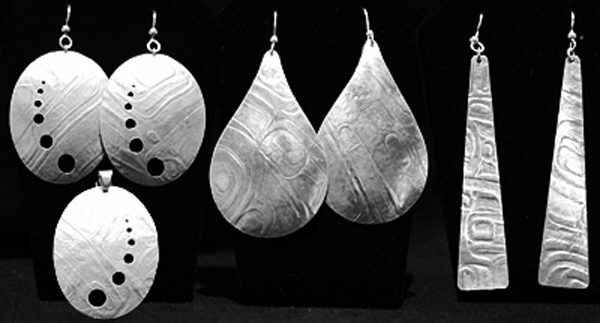 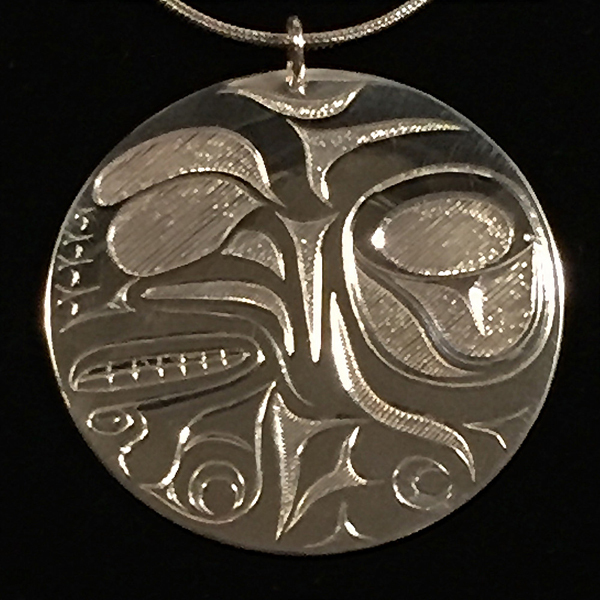 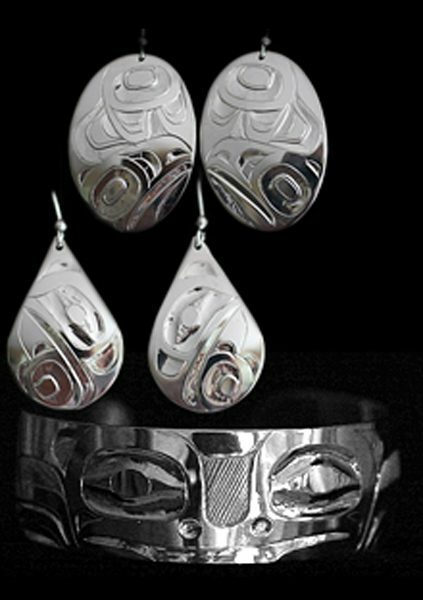 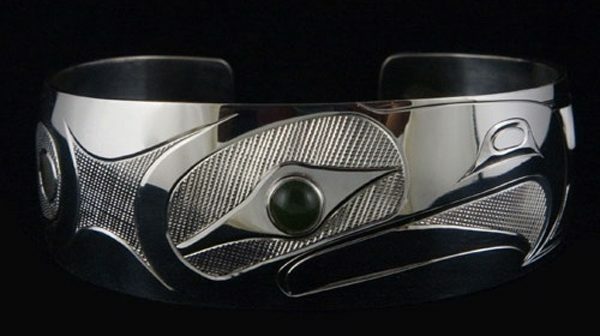 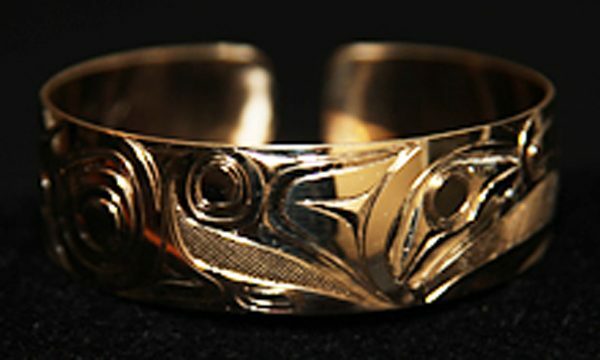 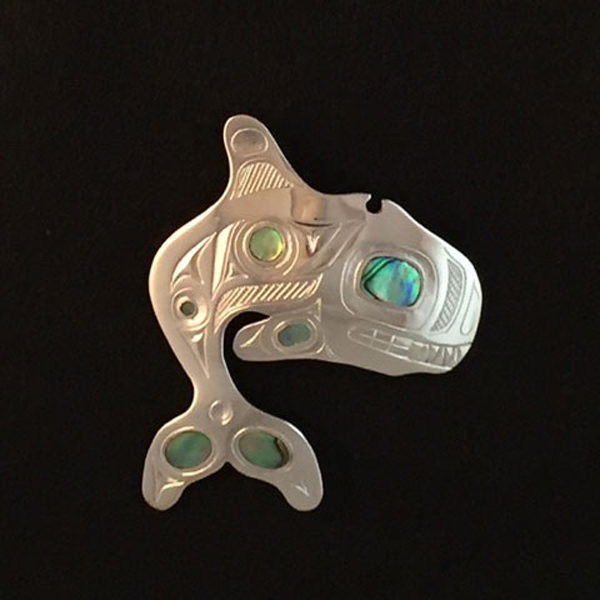 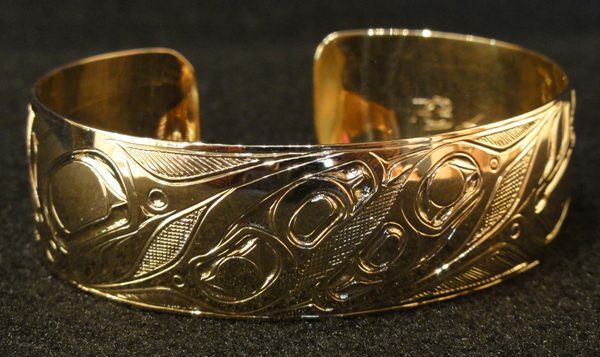 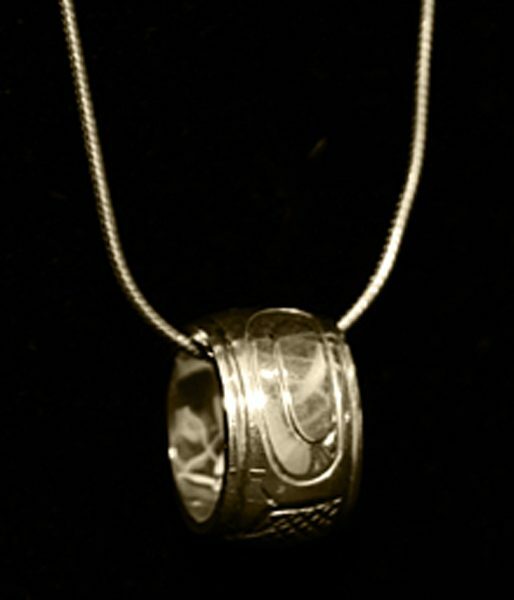 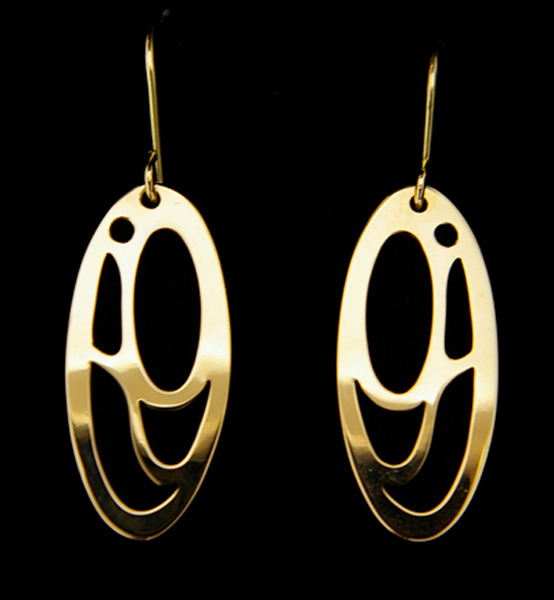 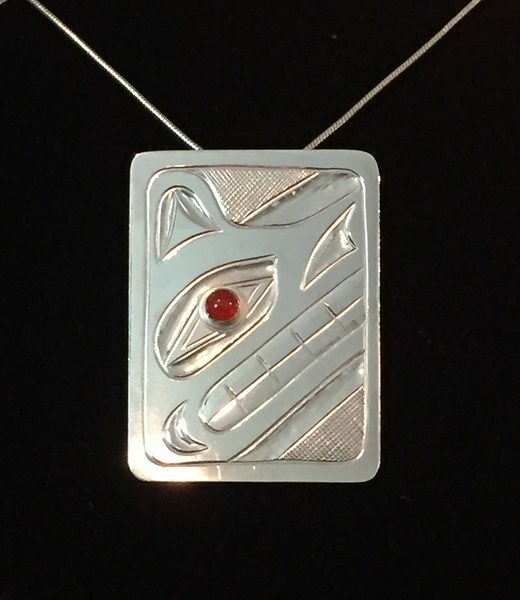 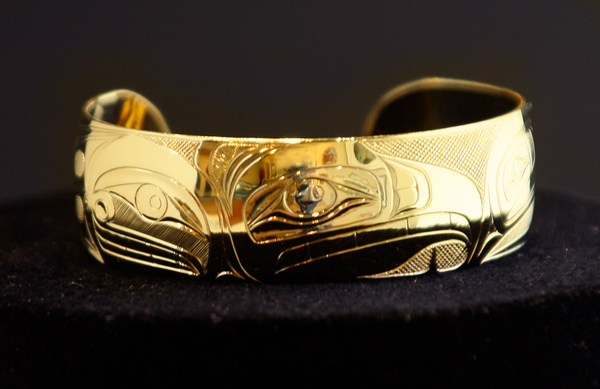 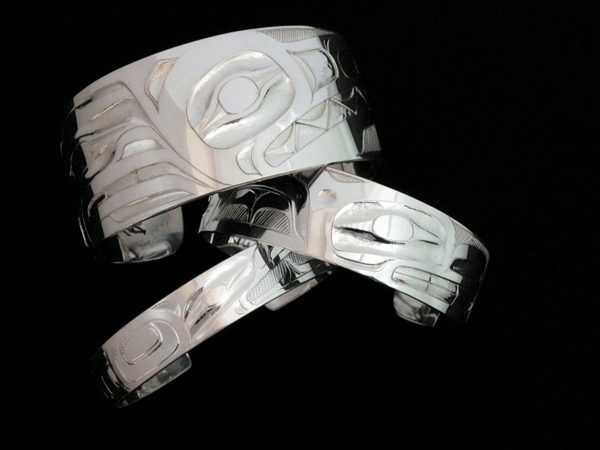 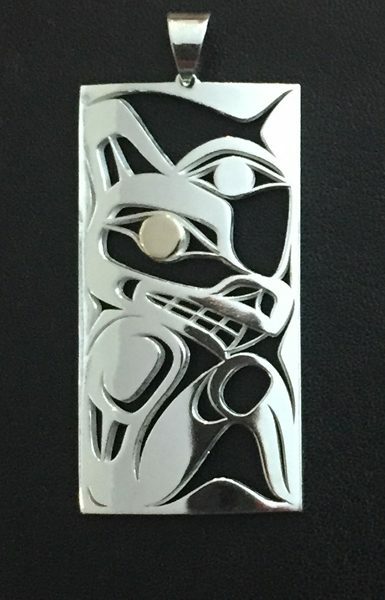 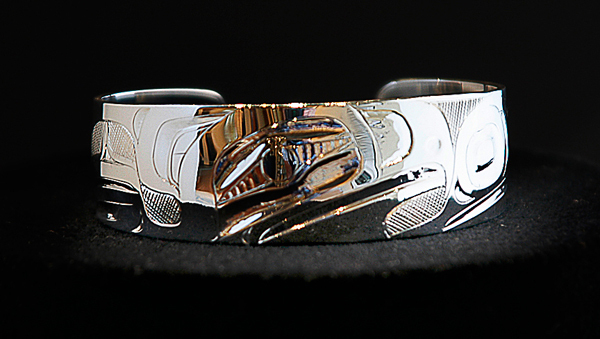 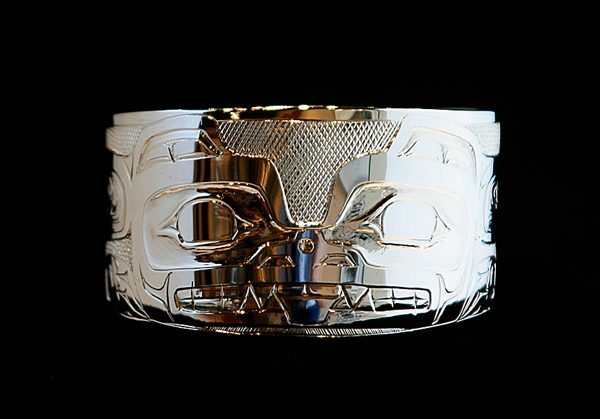 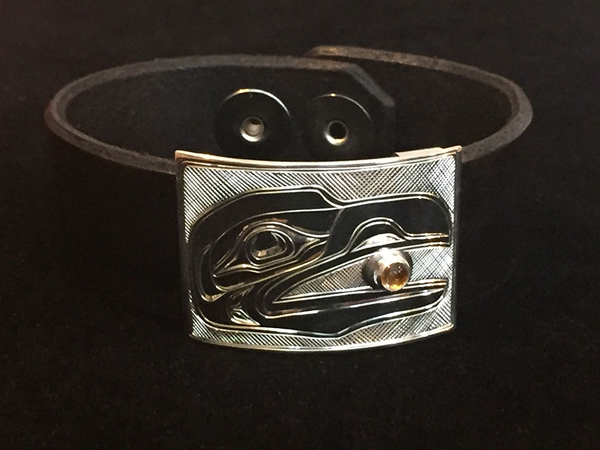 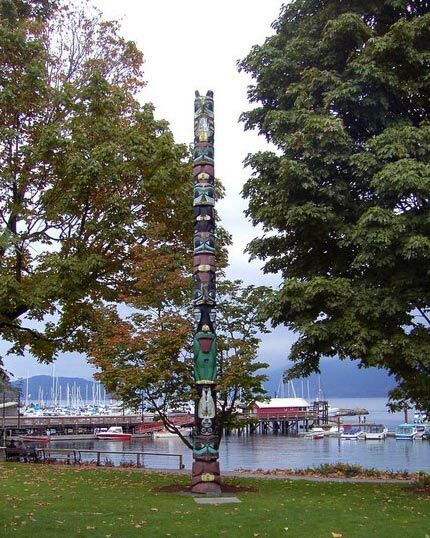 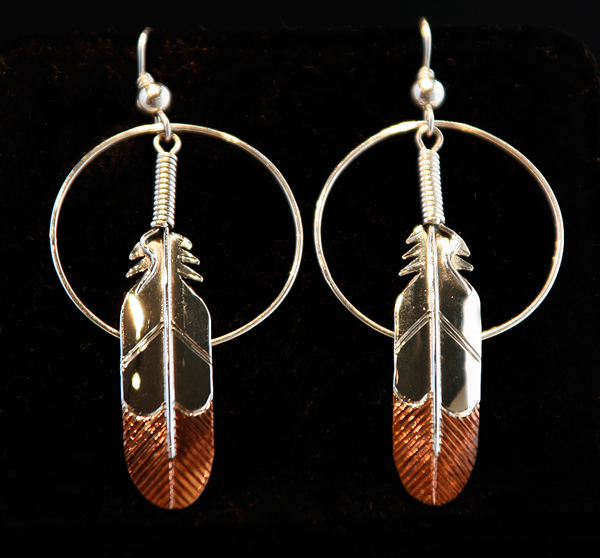 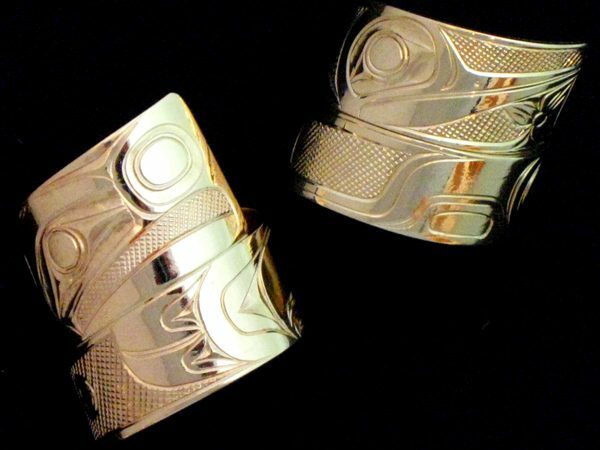 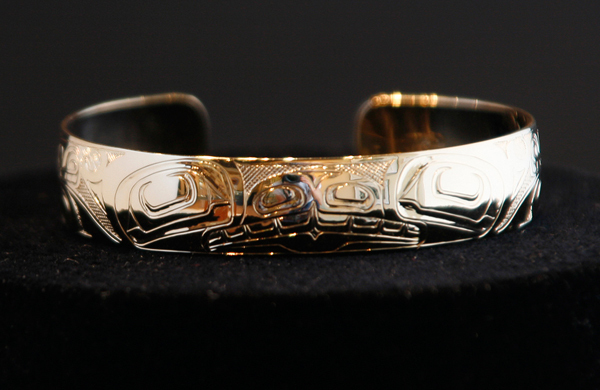 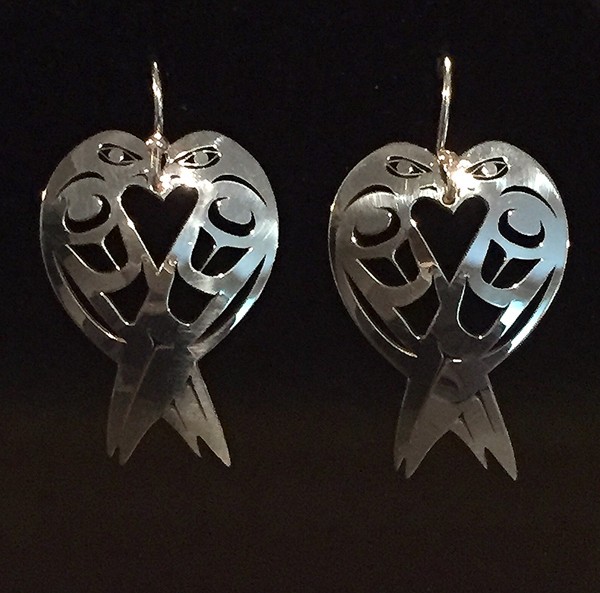 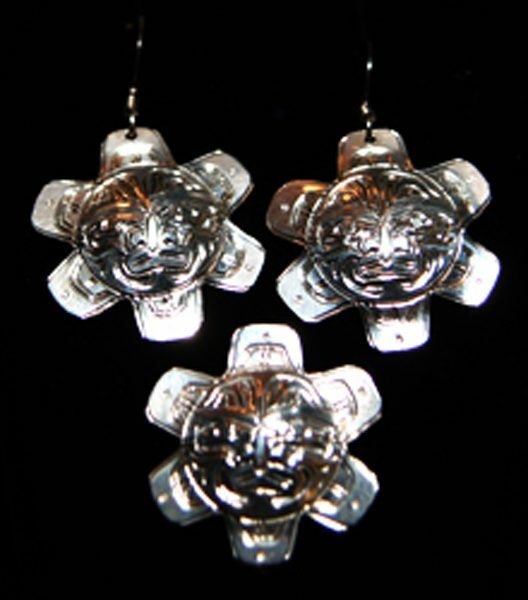 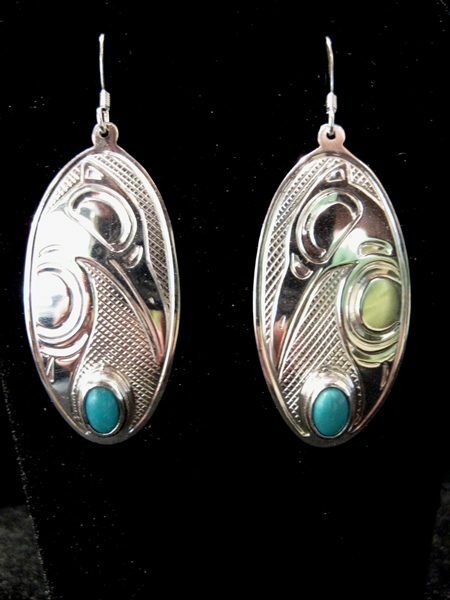 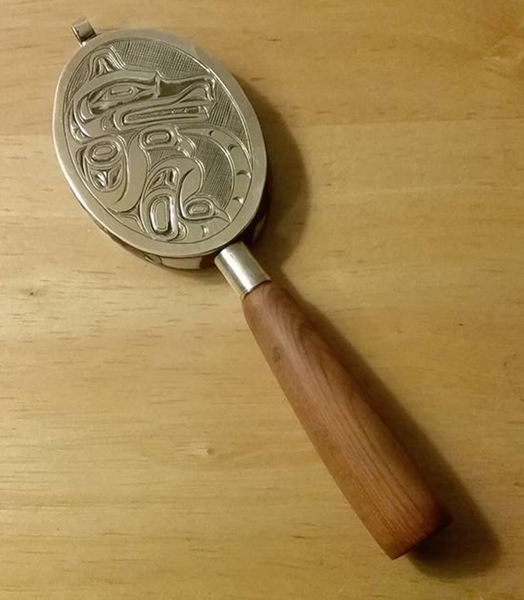 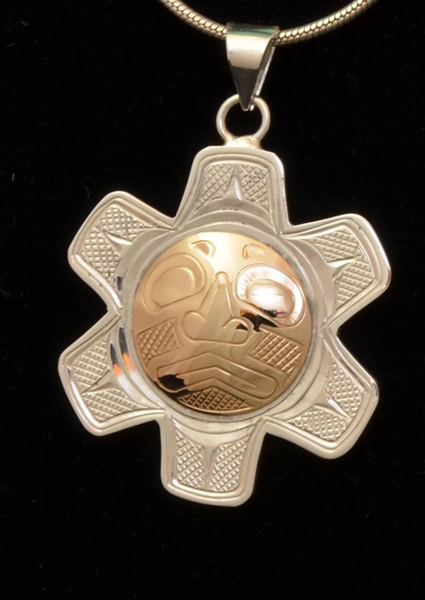 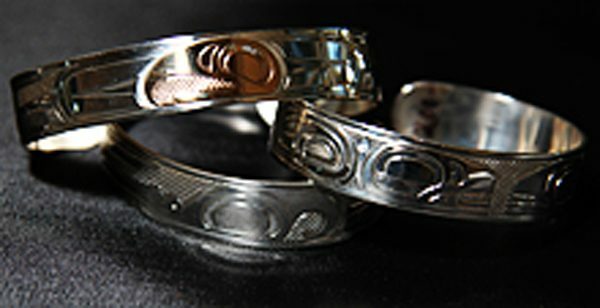 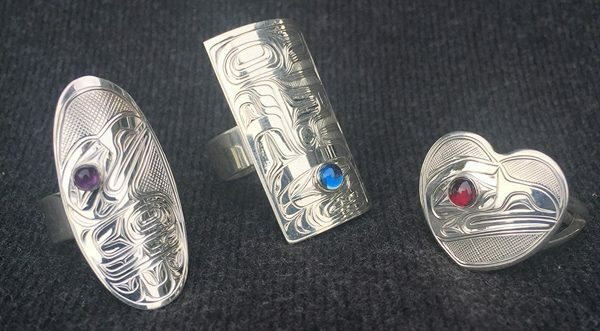 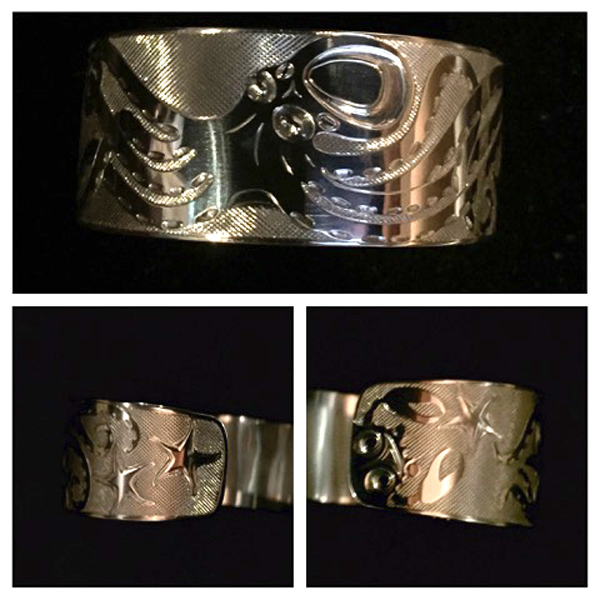 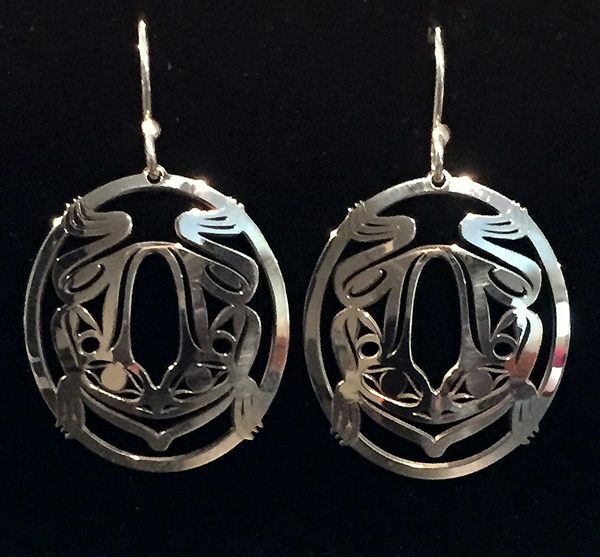 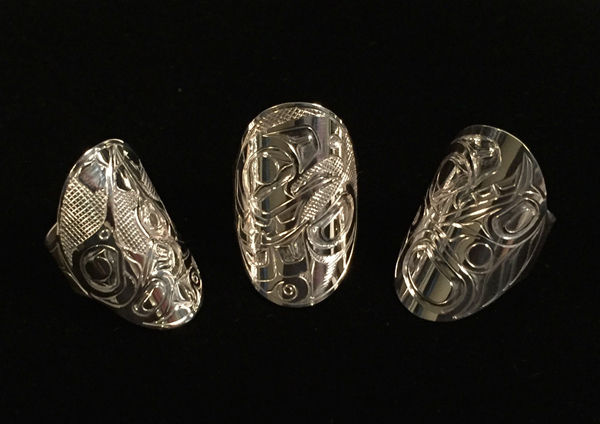 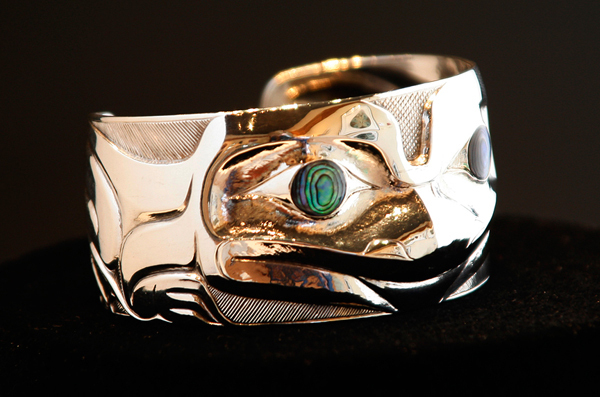 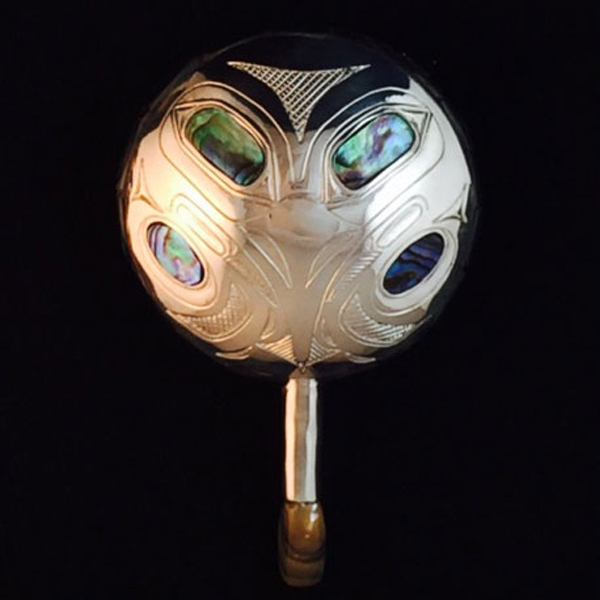 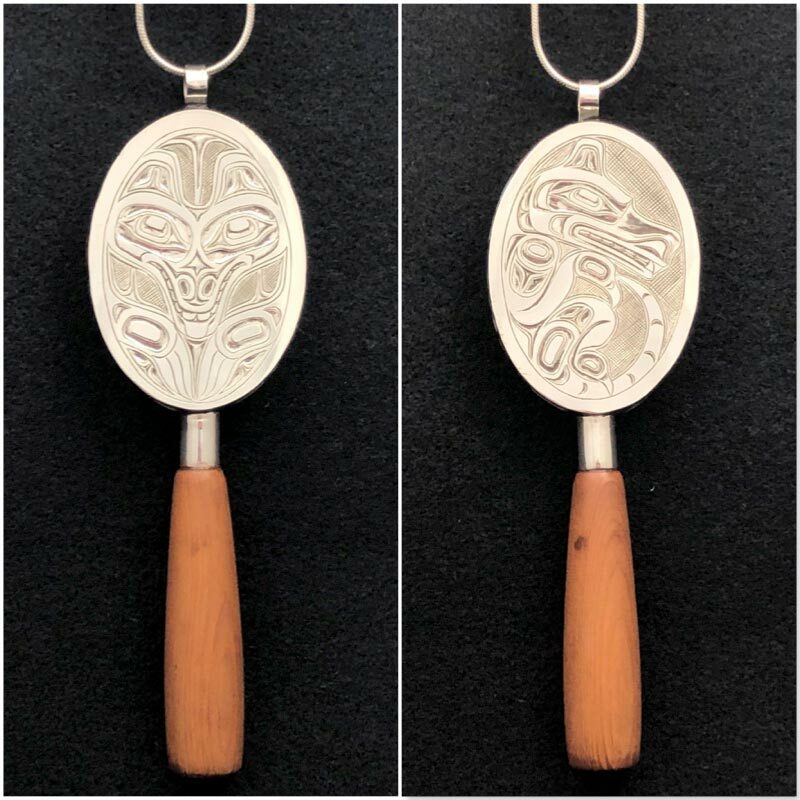 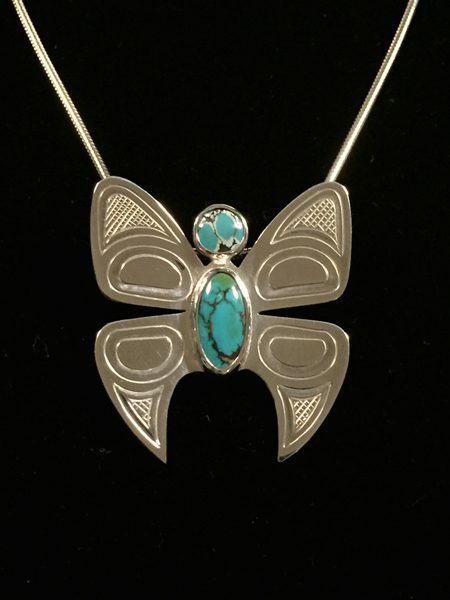 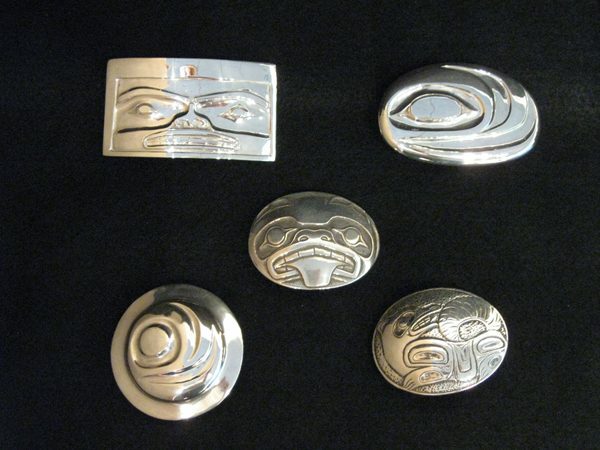 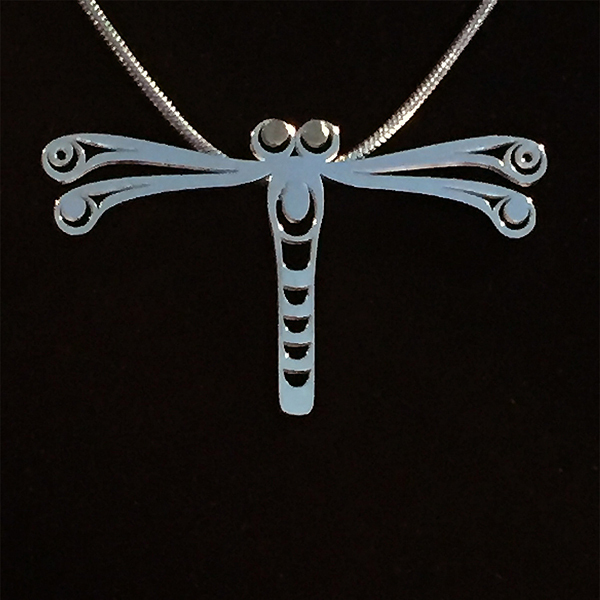 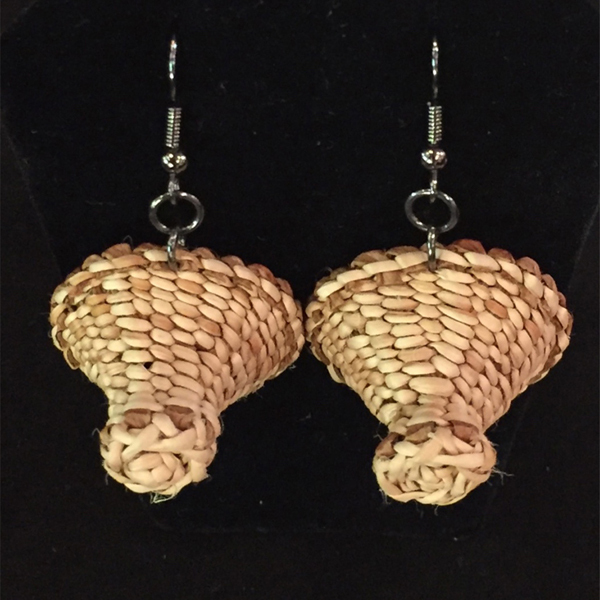 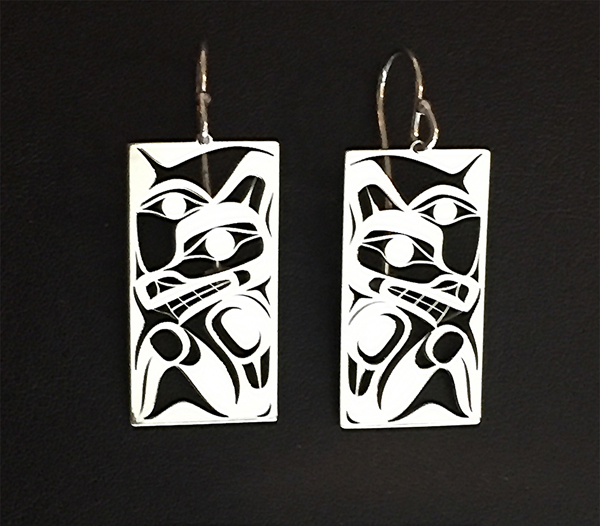 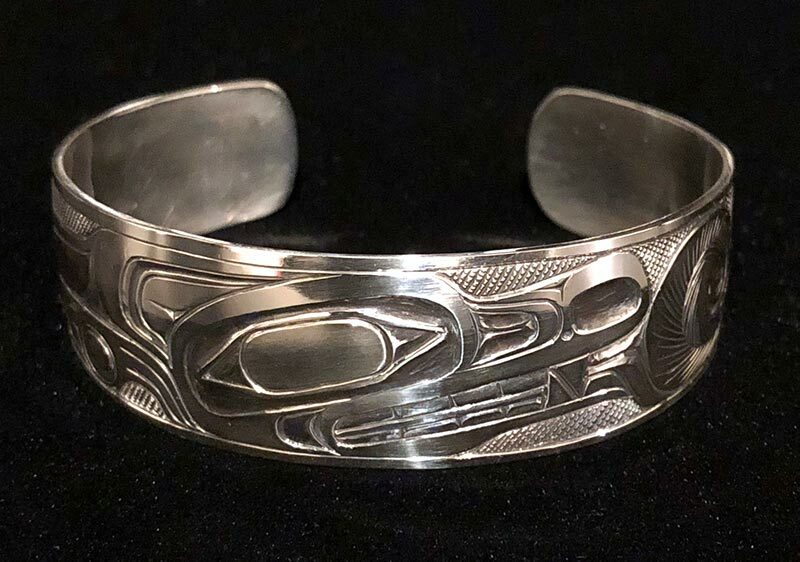 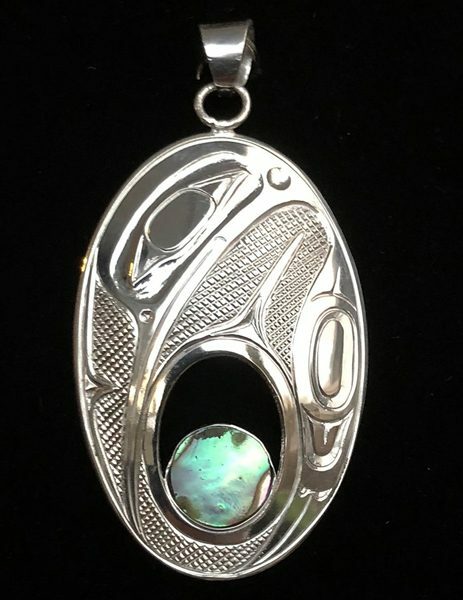 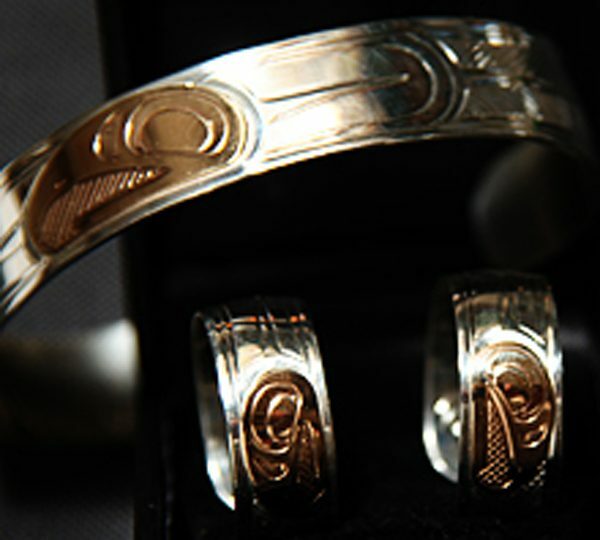 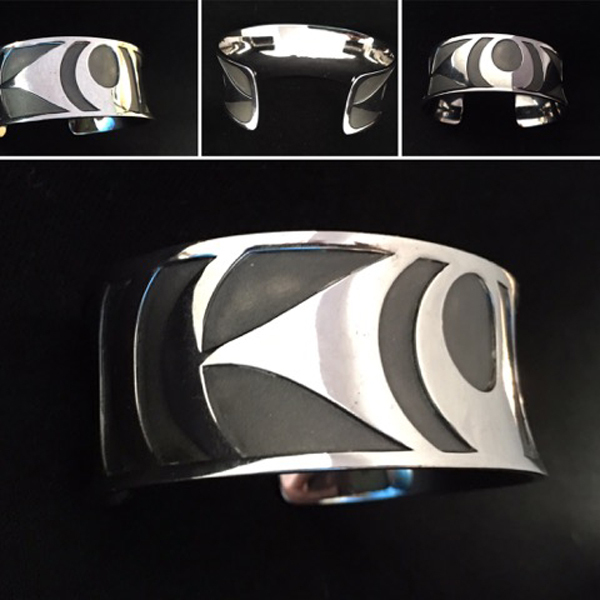 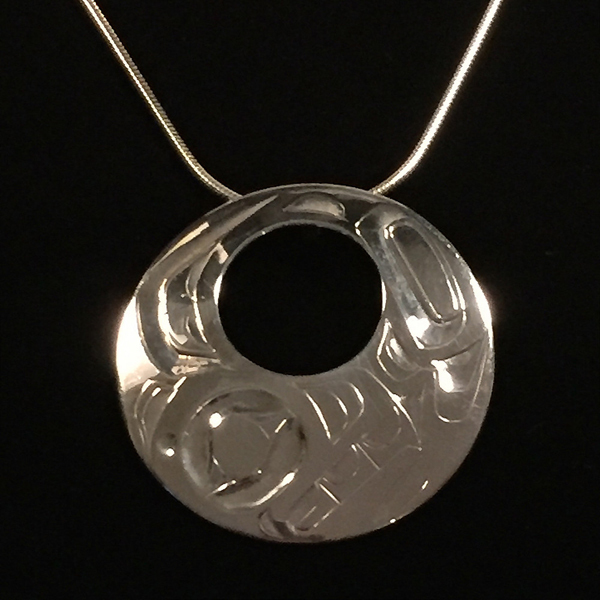 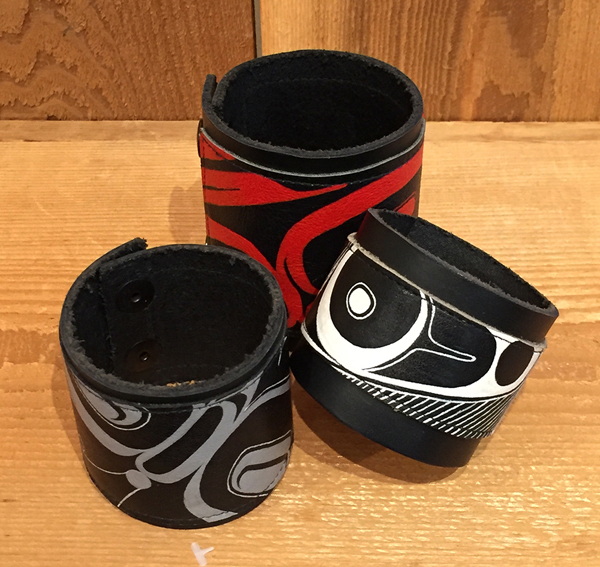 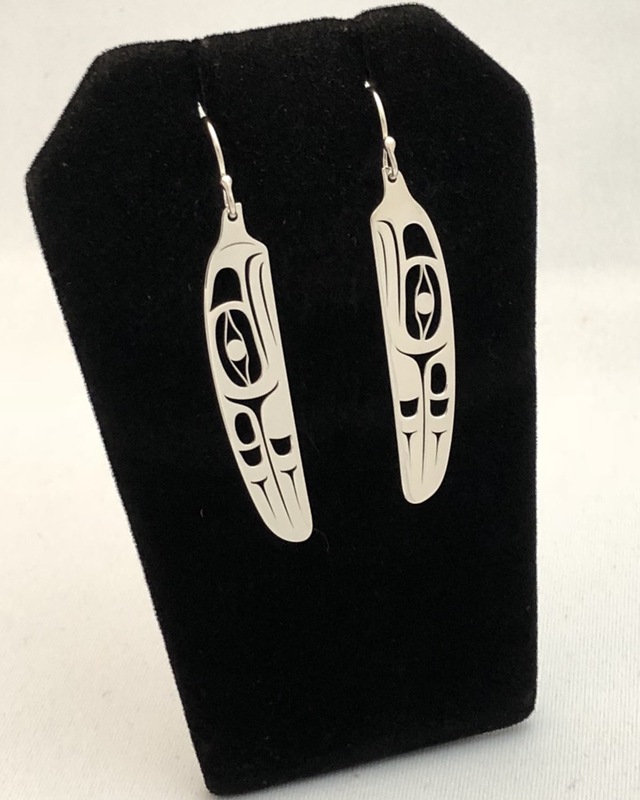 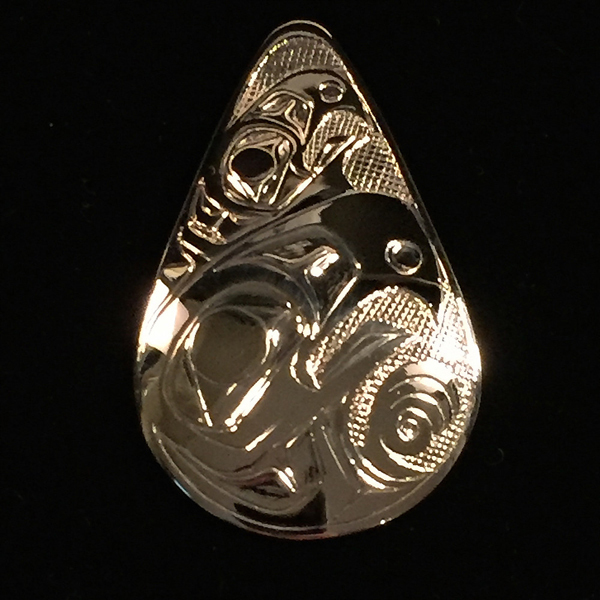 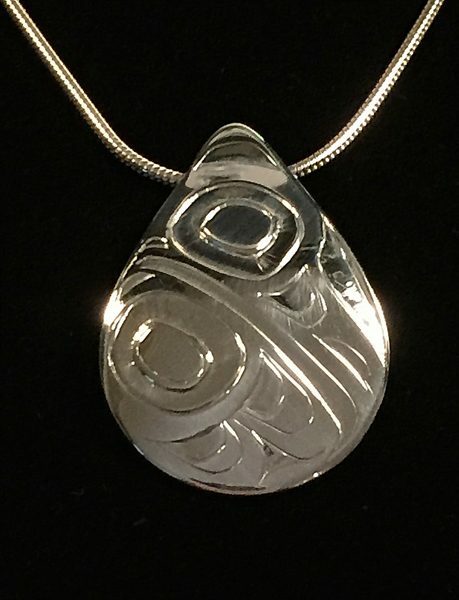 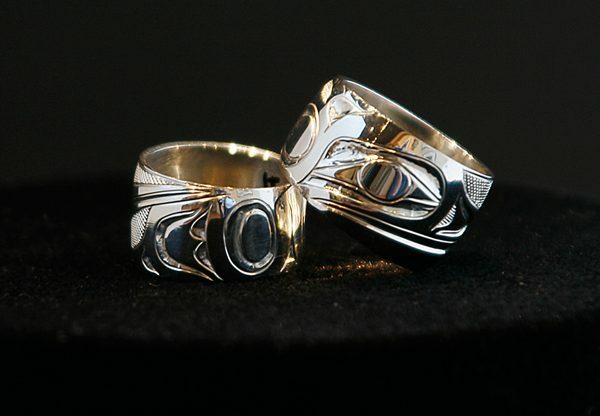 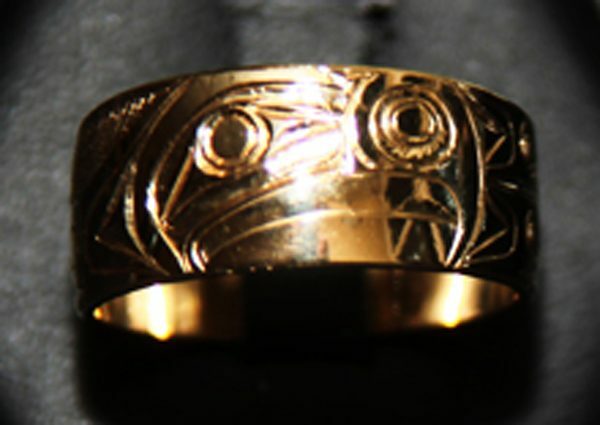 Spirit Gallery is renowned for its large selection of beautifully carved silver and gold jewellery by some of the most talented Northwest Coast Native artists. 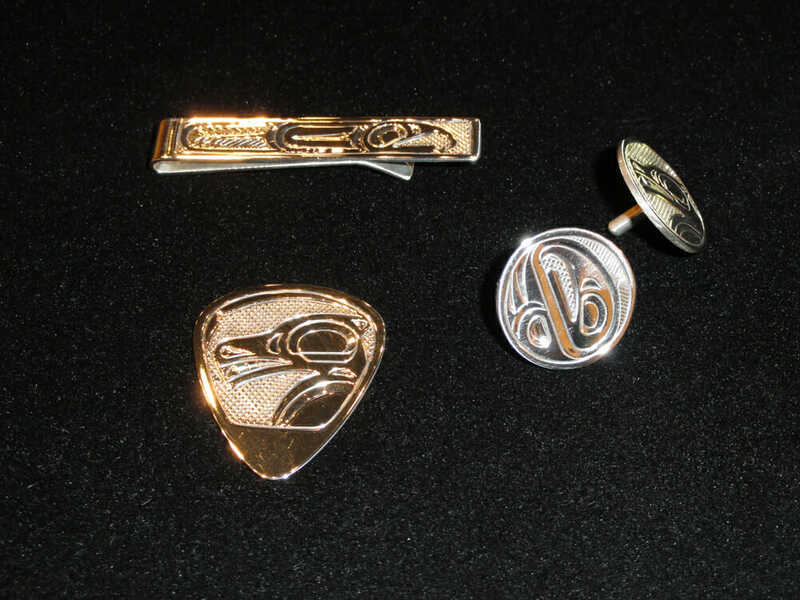 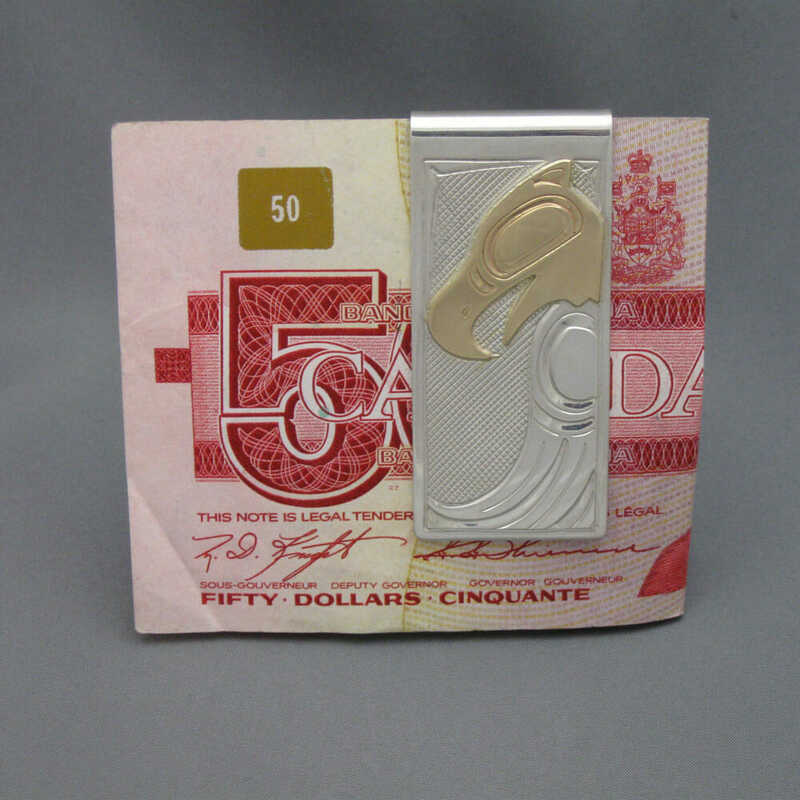 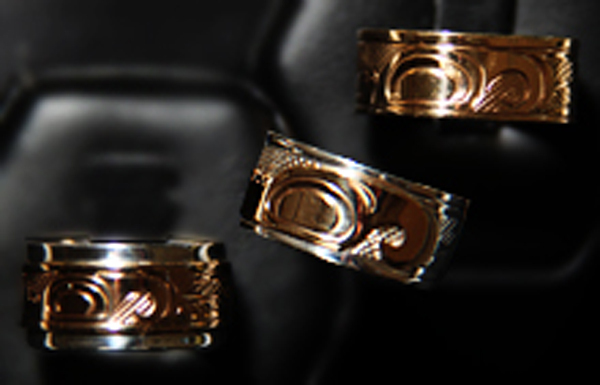 In addition to bracelets, rings and pendants, you will find such things as belt buckles, cufflinks and money clips. 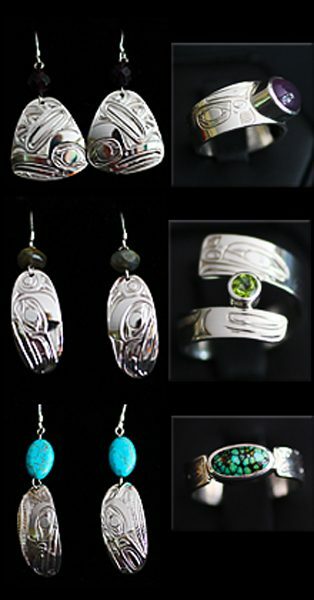 Our extensive inventory of jewellery is changing constantly. 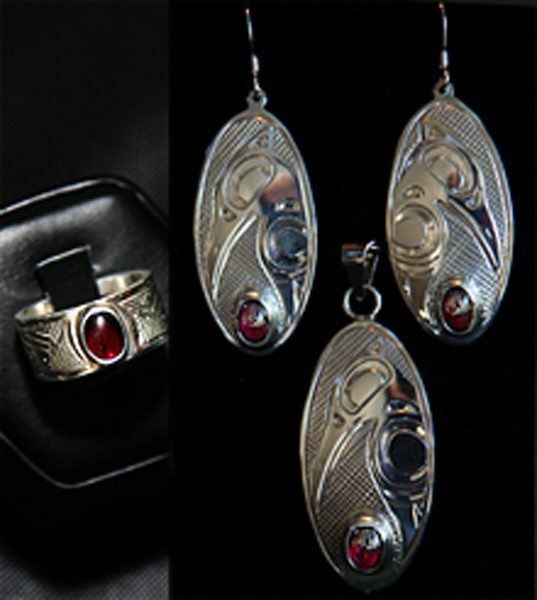 These images are just a small sample of the beautiful jewellery you’ll find in in the gallery. 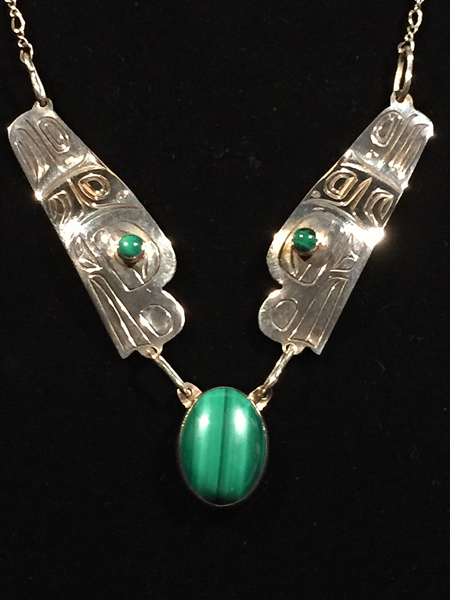 Please visit or call the gallery for information on current inventory. 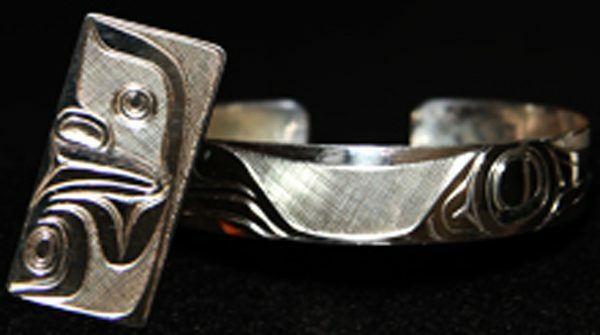 For those looking for something distinctly personal, we are able to arrange for the creation of unique custom jewellery.